I’ve been wanting to do this project for a very very long time. I know I’ve not the only one who drooled over Molly Wesley’s Clock in the Harry Potter books, come on a clock that tells you where you’re family members are (including specifically if they are in mortal peril) um yeah. So when my box for a crafter challenge arrived with a giant wood plate I knew exactly what I would make. I had SO much fun making this. 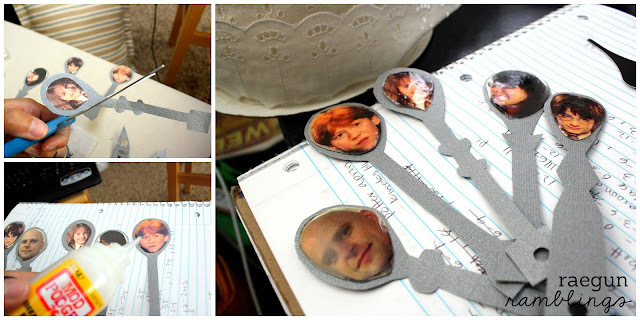 So today I get to share my Weasley Family Clock tutorial. 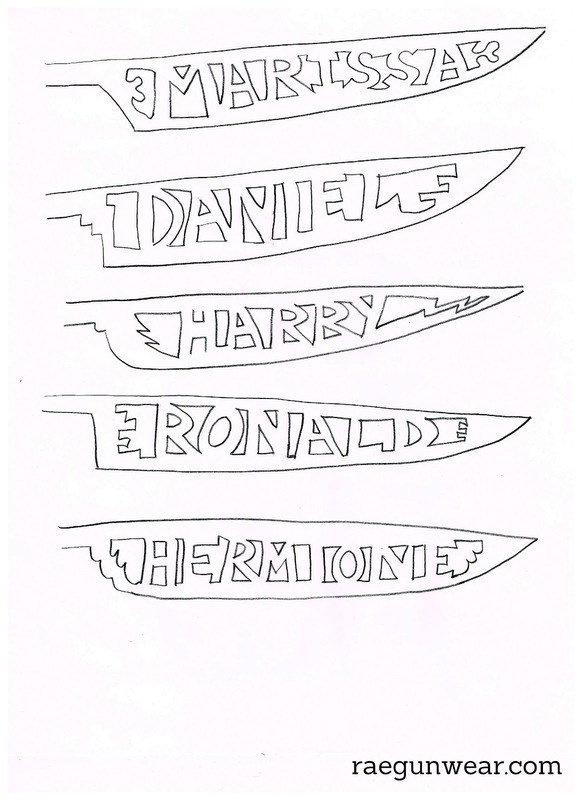 It was a bit time consuming but so much of that was figuring stuff out that I think it’ll be way speedier for you guys since you get to get to benefit from my hard work ;) And yes I may have watched Chamber of Secrets with the remote in hand as research. Sorry for some extra and not pictured items, that’s what happens when I don’t have things totally planned out before I start. Start by drawing the scrolls onto the lip of your plate. You want to have 13 equal sections. I figured this out by using yarn to get the circumference and folding it in 13 equal parts and marking the sections (I could have done math but it made more sense for me to see it this way). Using a pencil I freehanded the scrolls. Find the center of the plate and drill a hole. Make sure it’s wide enough to fit your clock piece. Cut the locations you want out of vinyl. Even though the film clearly shows “dentist” as a possible location, since there was that thing suggesting that wizards don’t have dentists (remember everyone was confused when Hermione said her parents were dentists) I couldn’t bring myself to put that so my lists includes a mix of locations from the book and movie. I did: Mortal Peril, Bed, Travelling (I went for the British spelling), Shopping, Forest, Work, Garden, School, Home, Prison, Hospital, Lost, and Quidditch. Affix the vinyl and then trace the scrolls and add any desired accents. Next print the faces you will be using onto cardstock. Cut them out and with double sided tape attach them to the silver paper. Cut spoon shapes from the silver paper. Next add some dimensional magic to the pictures to make them shinny and look like they are in glass. Allow to dry for a couple hours. Use distressing ink to make the plate look old. I used brown all over and since the film version had blue accents I used blue around the edges. Cut out the name hands of the clock. You can use the template I made below or make your own. I tried a bunch of different ways but I found using an exacto knife was the easiest route. Make sure your end part is at least triple the size of the clock piece it will fit onto (I had to add more paper). Then punch holes in the edge. I had to punch twice to make the hole big enough to fit onto the clock. Finally fit the different hands onto the clock as well as the clock hands. 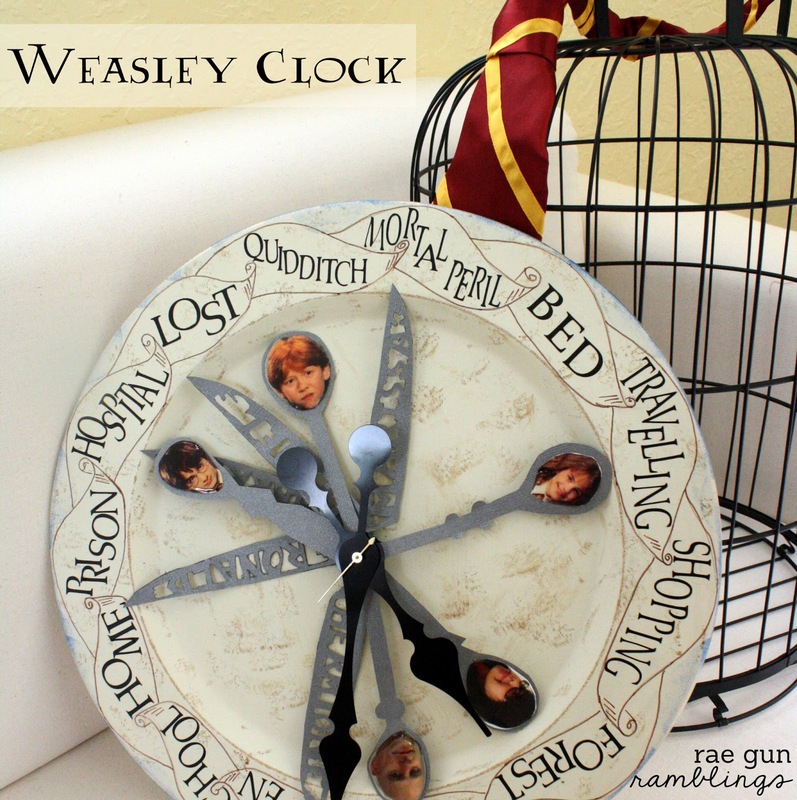 I know the Weasley clock didn’t really keep time but I liked the idea of it being functional as well as cute since sadly I don’t have magic to have the locations stay current…or do I? I used these pictures for the hands. 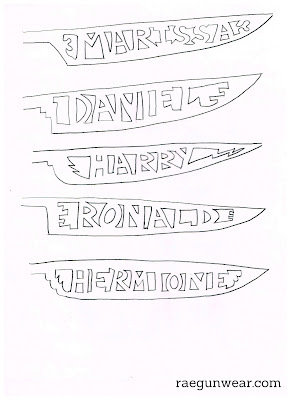 Here’s my name hand template (I ended up making them smaller than this) Click on the image to enlarge and save to your computer. Ok…you ROCK! When I first looked at my plate I thought…this would make a really cool clock! 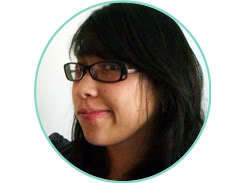 But I had no clue how to go about executing the project! You my friend went above and beyond! This just might be my favorite thing ever! WOW you are talented AND creative! I AM in LOVE with this!!! So stinking cute! Love that you added you and the hubs to it! :) FUN FUN!!! I have ALWAYS loved that clock! you did such an amazing job with it! I can’t wait to see the full tutorial when I have a minute to tinker! Hi! This looks amazing, I looooooveeee the harry potter movies and books!! I found you on Lil’ Luna’s Link party and I would love it if you would share it at my link party at http://mommyssweetconfessions.blogspot.com/2012/09/sweet-confessions-sunday-link-party-6.html and any other of your great links you would like to. See you at the party! That is awesome! I love the Weasleys! This is such a great idea! Thanks for sharing at the Pomp Party! Pinning! That is the coolest thing ever, my boys would go nuts over it! You are amazing! I love this, and my kids would absolutely adore the clock. I’m so glad that I found you on Show and Tell Saturday! This is such a cool clock, I love it. Thank you so much for sharing! I just had to check this out after you mentioned it – HOLY CRAP. I… have no words. Scratch that, I do, and it’s only to say that I am very jealous of your crafting ability. If I attempted this, it would turn out like crap, I’m sure. WELL DONE!! I can’t believe I haven’t seen this until now!! This is AMAZING!! I adore it!! I am NOT crafty and this question is going to expose me but, how did you cut the letters from vinyl? Did you use a stencil? Did you happen to paint or color the plate before you did this?